1. Explain the common alternations in feeding that can affect patients with terminal illnesses: anorexia, feeding intolerance, dysphagia, etc. 2. Discuss the natural progression of anorexia and dehydration at the end of life. 3. 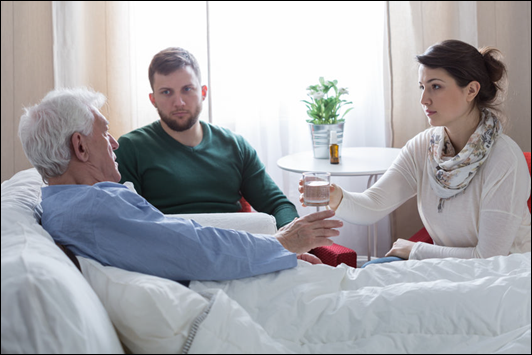 Identify optimal feeding strategies to promote comfort and quality of life for patients experiencing feeding difficulty at the end of life.